Drew Carey commissioned me to create this portrait of actress Heather Anne Campbell. As always, my portraits are hand-drawn (not computer-generated) and mounted to a wooden backing similar to a canvas painting. 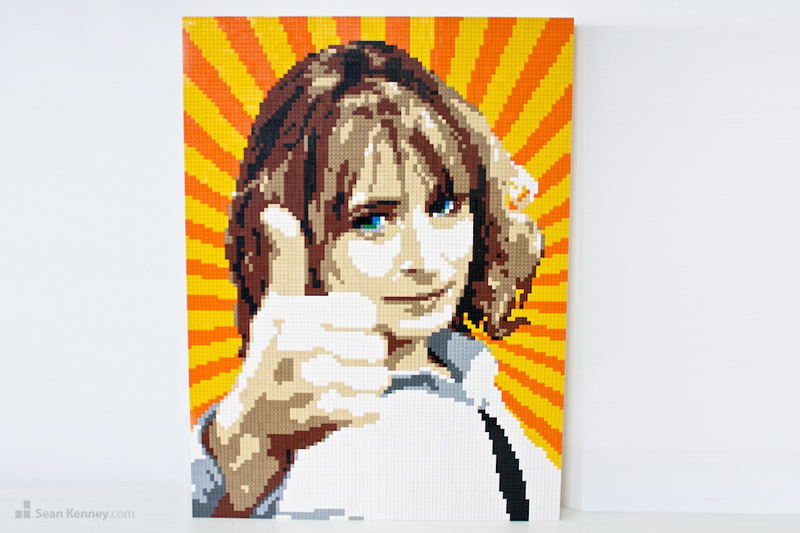 See yourself in LEGO bricks! Commission a custom portrait.